Are you a fan of trees and want to plant new types on your property? You should know that some are a better option than others for various reasons. The most important thing you should do before you plant anything is to know which trees to never plant in your yard. One of the reason to know which types of trees to never plant in your yard is, some might be prone to a specific disease and insect infestation. Ash trees are not a good choice for a yard as they can be a target of an insect called the emerald ash borer. 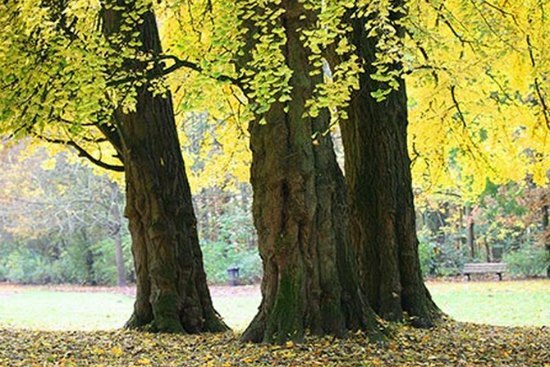 Beech is another variety of trees to never plant in your yard. There is a disease that these trees contract that will slowly kill them from the inside. The result is a tree that may fall over in a strong wind. Some trees may also attract animals that are not wanted.